Brad Friedmutter, the award-winning architect responsible for some of the most expensive integrated resorts and casinos in the world, recently sat down with Business Insider to offer some insights into his jet-setting lifestyle. 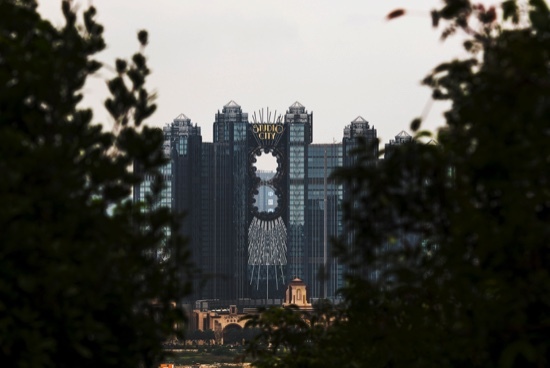 Friedmutter, and the Friedmutter Group, the architectural company which he founded in 1992, oversaw the design of the recently-opened Studio City resort in Macau. However, the USD3.2 billion Studio City development is only the most recent of a long list of projects that the group has undertaken since its establishment in the early 1990s. With offices in Nevada, California and Macau, the group has forged a name for itself with its designs for Horseshoe casinos and properties, Steve Wynn’s Golden Nugget resort, and the already-iconic Cosmopolitan in Las Vegas that opened in 2010. In an interview with Business Insider, Freidmutter told journalists that he normally works with billionaire resort owners who approach him because of his esteemed reputation for casino design. In order to see these places, Friedmutter and his wife Kimberly fly around the world on a private Falcon 50 jet emblazoned with the Freidmutter Group’s logo.